Portugal might not be the first destination that comes to mind when planning your next trip. Yet in many ways, the beautiful country that borders Spain along the Atlantic Ocean presents everything required to make it the ideal place to enjoy great golf. 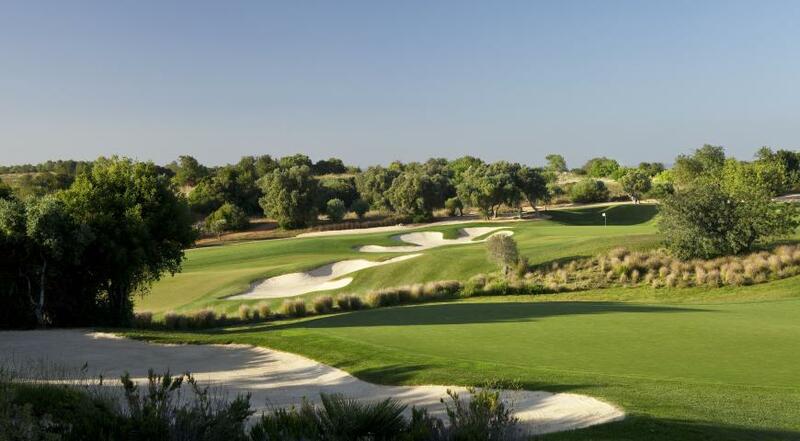 Warm breezes and gorgeous scenery are par for the course in Portugal. The food and wine selections are legendary. The region has developed a reputation for its laid back vibe and welcoming nature. In 2016, more than 11 million visitors visited Portugal and PerryGolf offers a variety of options for travelers interested in adding another stamp to their passports. In a given year, more than 400,000 golfers travel to Portugal to tee it up on one of the country's 90 courses. Azamara Club Cruises' majestic 690-seat ships and tour the Iberian Peninsula in May or September of 2019. Explore these options using Quick Quotes to find the package that suits you best.